The current and previous season’s newsletters are available by clicking on the appropriate month below. 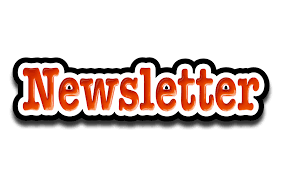 Archived newsletters are also available by contacting the webmaster and requesting the specific newsletter by month and year (e.g. May 2012).